I have to admit I have never been one to jump on the smoothie or juice bandwagon. I have always have been a girl who would rather eat my calories than drink them. However, I was looking around the kitchen for something to eat for lunch when I decided to give the old blender a try. I tossed in blueberries which are super high in antioxidants, kale a super food, a bit of peanut butter and almond milk for protein and finally a banana for sweetness. Then I simply blended away. I have to say the easiest lunch ever, there wasn’t even any chopping to do. It was delicious. I do believe I will be making this one again. Even my husband who is not a big fan of kale was impressed. 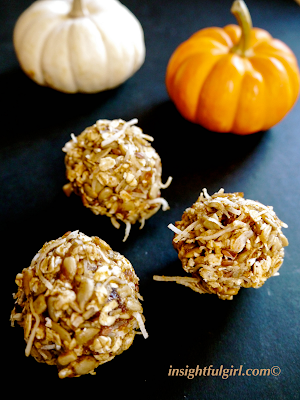 Easy + super good for you + delicious!!!! What else do you need? 1. Place all ingredients into blender and mix well. Feel free to add whatever type sweetener you prefer or none at all. The banana does give it a nice sweet taste, but I wanted a touch more sweetness, so I added the stevia. ***Tip: When your bananas look paste their peak of “prettyness” and have become browned and freckled. Simply peel them, cut into pieces and place in airtight container in freezer. They are perfect for smoothies in the future. This entry was posted in Breakfast, Healthy, Recipes, Smoothie, Snack on March 26, 2014 by Genoa11. 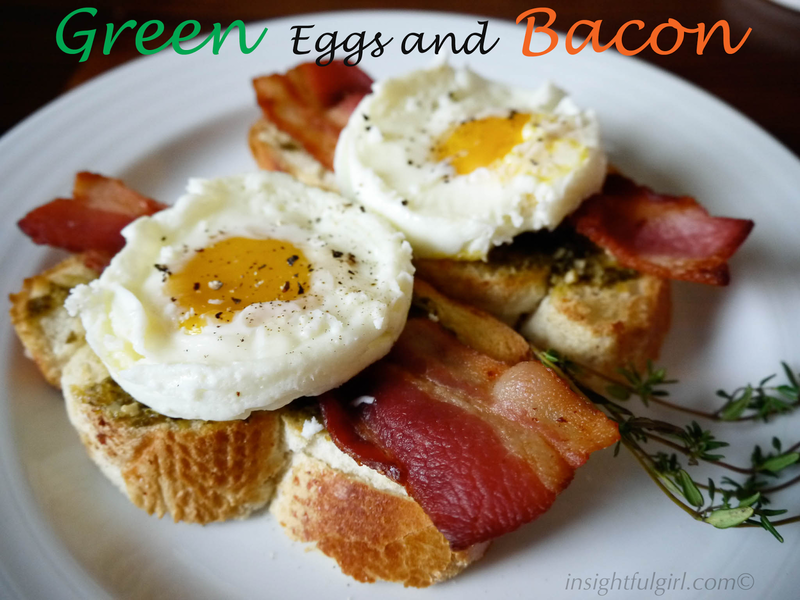 I came across this recipe when I was looking for a spring breakfast snack. I didn’t want it to be too dessert like, but still tasty. I think this fits the bill. Plus, I seem to be in this lemon kick. I’ve been adding it to breads, cookies and even pasta dishes. Love it. There is something about a sweet blueberry taste with a tart lemon kick. The original recipe called for buttermilk, but I used non-fat Greek yogurt instead. I hate buying buttermilk at the store, you use a tiny bit for a recipe and then your left with the rest of the carton. What am I supposed to do with that? So, since Greek yogurt is a staple in my refrigerator, I decided to give it a whirl. It was amazing. One of the most moist cakes I have made in a while. But if you are a buttermilk fan, go ahead and substitute the yogurt for the buttermilk, using the same measurements. Either way you will not be disappointed. 1. Preheat oven to 350°. Spray a 9×9 inch baking dish with nonstick cooking spray. 2. 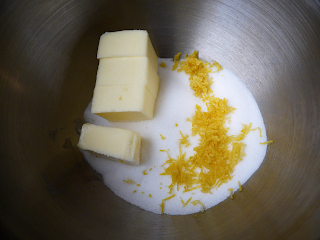 Using an electric mixer cream butter, lemon zest and 7/8 cup sugar in medium sized bowl until light and fluffy. Add egg and vanilla, beat until thoroughly combined. Set aside. 3. In a separate bowl whisk together flour, baking powder and salt. 4. 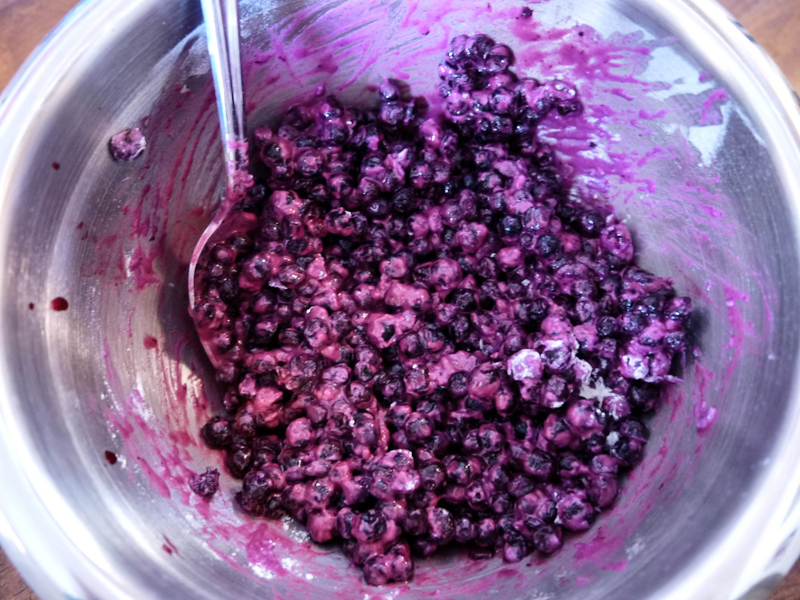 Place blueberries in a small mixing bowl and toss with remaining 1/4 cup flour. 5. Add the flour mixture to the batter a small amount at at time, alternating with the yogurt. Then fold in the blueberries. 6. In prepared baking dish, spread batter. Sprinkle with remaining tablespoon of sugar. Bake for 35-45 minutes, or until a toothpick inserted into middle comes out clean. Let cool for at least 15 minutes before cutting. This entry was posted in Bread, Breakfast, Cakes, Desserts on April 19, 2013 by Genoa11. No, this isn’t a breakfast with Dr. Seuss. It is a super easy delicious breakfast treat. I made this for our neighbors one morning and it was a hit. 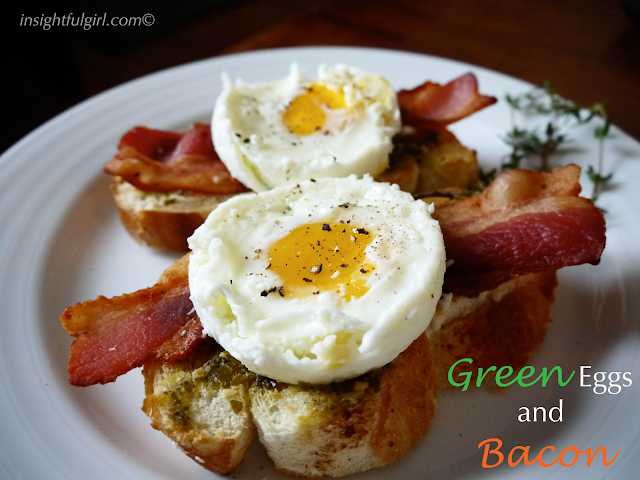 With the spice of the pesto it makes this much more interesting than your typical eggs and toast. Plus, it looks so cute on the plate. 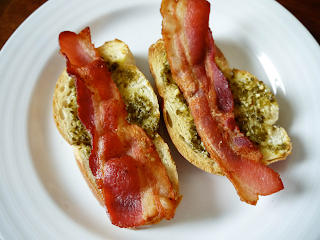 You could even change up the pesto to try different flavors, such as sun dried tomato. Go ahead and get creative for breakfast, Dr. Seuss did. 1. Cook bacon in skillet until crispy brown. Place aside on plate with paper towel to soak up any remaining grease. 2. Cook eggs according to your own preference in a skillet. I made my eggs over-medium in these pictures. But you could easily do scrambled or over-easy. 3. While the eggs are cooking, toast the bread. When finished toasting, place two pieces of toast onto each serving plate, spread a thin amount of pesto onto each slice of bread. Next place one piece of bacon and then top with one egg. This entry was posted in Appetizers, Bread, Breakfast, Healthy, Recipes on March 12, 2013 by Genoa11. This is a wonderful recipe that’s a cross between a mini muffin and a donut hole! 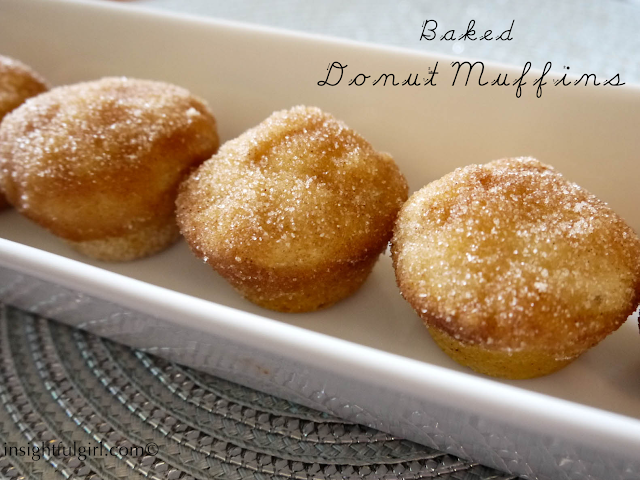 Plus, since they are baked and not fried we could say a bit healthier than your ordinary donut. But I dare you to try and eat just one. It’s impossible. They are like Pringles, once you start, you can’t stop. Preheat oven to 375 °. Spray 2 mini-muffin pans with nonstick cooking spray. In medium sized bowl, mix 1/2 cup sugar, 1/4 cup melted butter and nutmeg. Stir in milk and baking powder, mix well. Next add in flour, stir until just combined. Fill prepared mini muffin cups, each cup half full. Bake in preheated oven about 15-20 minutes, or until tops are lightly golden. 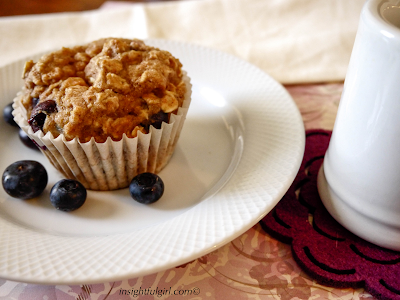 While muffins are baking, place 1/2 cup butter in a microwave safe bowl and melt. 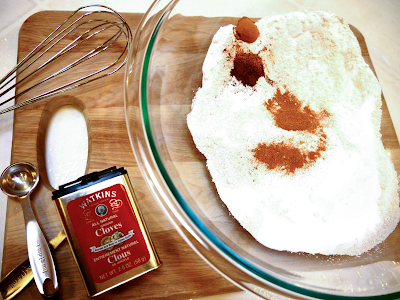 In a separate small bowl combine 1/2 cup sugar and cinnamon. Remove muffins from pan. 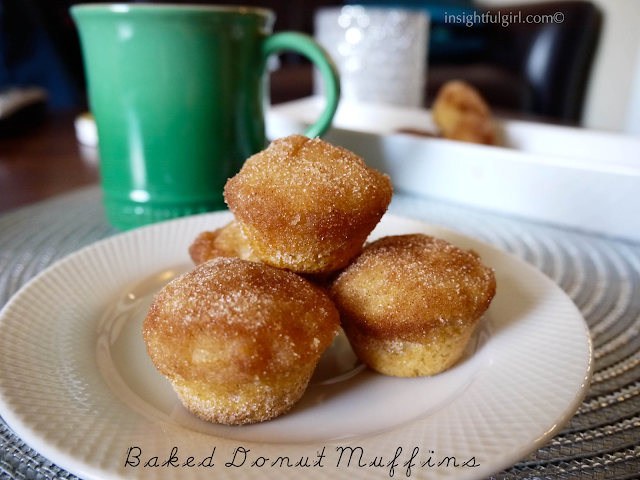 Dip each muffin top, first in butter and then roll in cinnamon-sugar mixture. Allow to cool and serve. This entry was posted in Appetizers, Bread, Breakfast, Desserts, Recipes on February 26, 2013 by Genoa11. I know Thanksgiving is quickly approaching and blueberry muffins aren’t exactly a typical traditional Thanksgiving food. Well, the truth is I ran out of time for doing a Thanksgiving recipe. I am working this entire week (including the holiday) and then headed on a 4 hour drive to see my family on Thursday evening. So, I won’t even be cooking on Thanksgiving, I’ll be driving up as the table is set. I’m sorta bummed about this, but sometimes it is what it is. I promise next year to make something totally delicious. However, these muffins were super yummy. They would be good for a brunch or breakfast side dish the day after Thanksgiving. Maybe you could put one in your purse for a power snack during black Friday shopping. 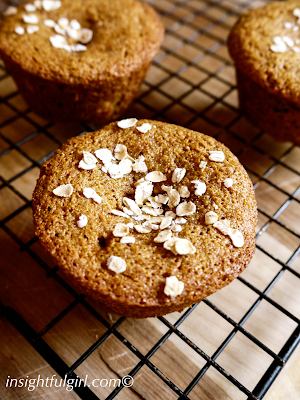 These muffins are surprisingly moist and flavorful. The are a whole grain, light on fat, oatmeal loaded and fruit filled delight. 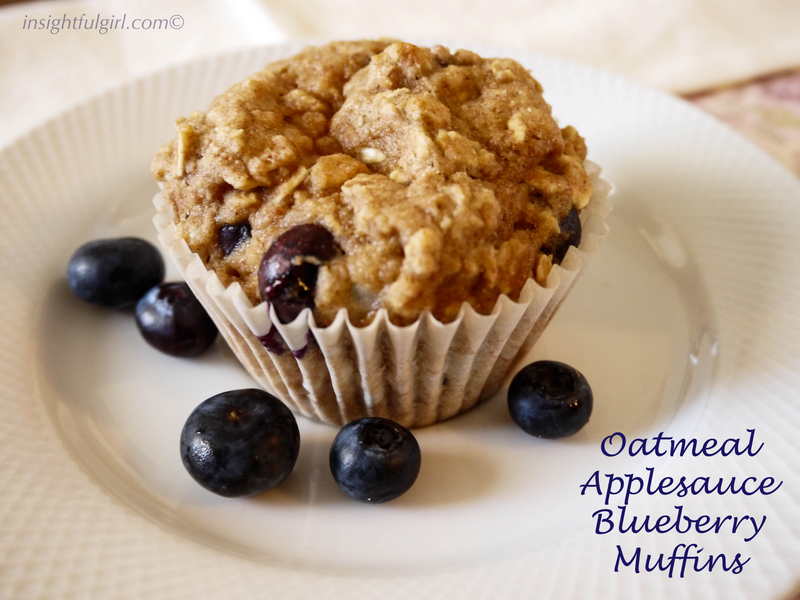 A great choice for those wanting to enjoy a muffin without any of the guilt. Hope everyone has a wonderful Thanksgiving, enjoy the day. There are so many things to be thankful for. Preheat oven to 375°. Line a 12 cup muffin tin with baking cups. I like to use parchment paper cups, because the batter doesn’t stick to the paper. In a large bowl combine flour, oats, baking powder, baking soda, salt and cinnamon. Whisk together. In a medium bowl combine applesauce, buttermilk, brown sugar, oil and beaten egg. Mix well. Next add applesauce mixture to the dry ingredients and stir until just combined. Do not over-stir. Fold in blueberries. 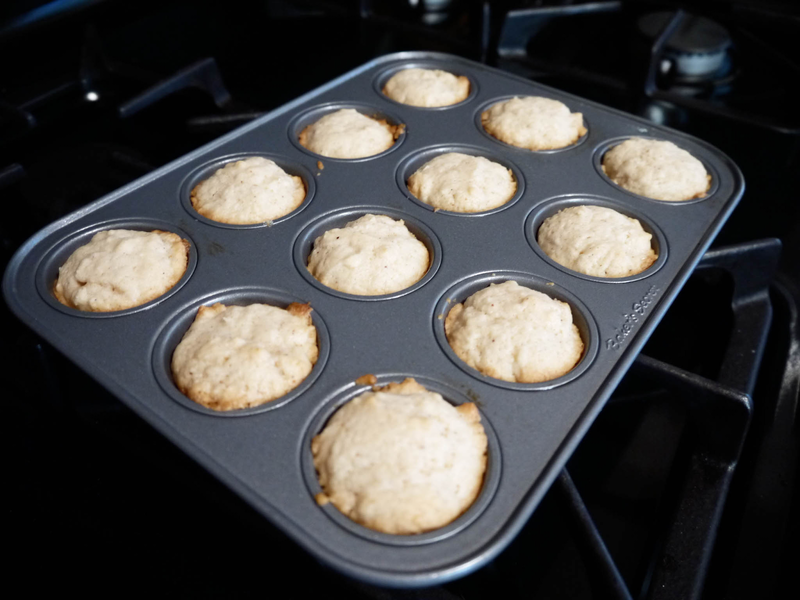 Fill muffin cups with batter, divided evenly until all batter is used. 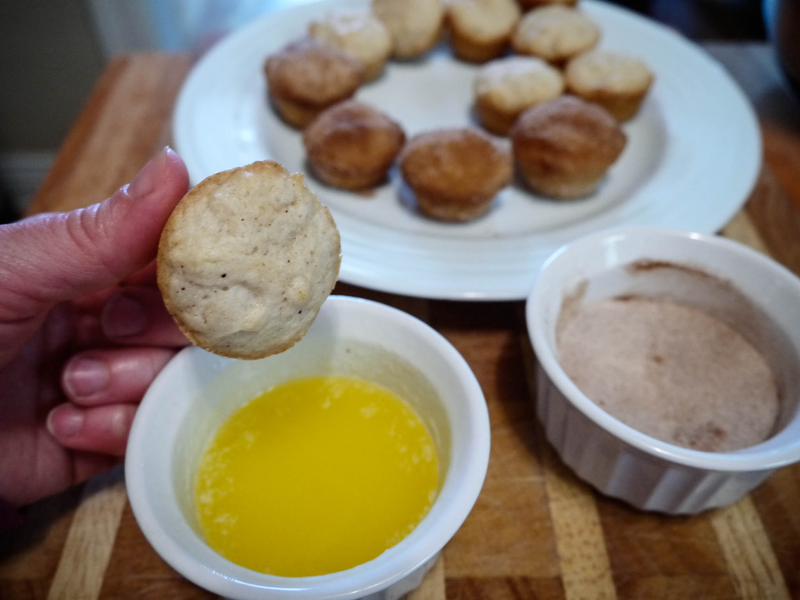 Bake for 15-18 minutes, or until toothpick inserted into muffin comes out clean. 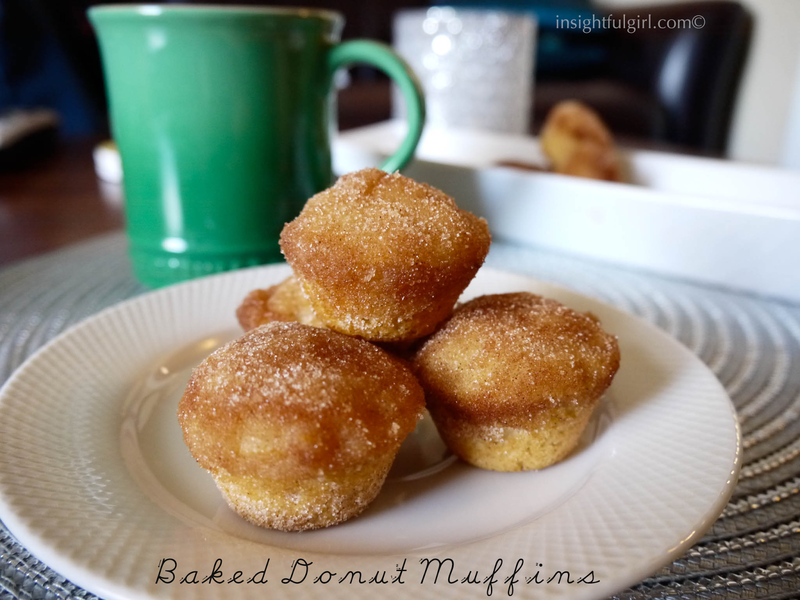 This entry was posted in Bread, Breakfast, Muffin, Recipes on November 21, 2012 by Genoa11. After getting tired of plain old toast with peanut butter, I decided it was time to mix things up. That’s when I came up with this wonderful breakfast treat. When looking for a healthy bread here are a few pointers I go by. Just a little education on whole grain vs multigrain. When something is labeled “whole grain” it means it was made out of the entire wheat grain kernel. The whole grain is where all the good nutrition content is held. Don’t be tricked by terms like multigrain, if the multigrain bread does not say whole wheat, then it basically has the same nutritional value of white wonder bread. So, don’t be afraid of the overwhelming bread isle, from the cracked wheat, stone ground, whole grain, multigrain, 9-grain, etc….. Simply look at the ingredients. If the first ingredients is “whole wheat”, you are going to be okay. It is usually less processed than most of the other brands. Most nutrition is lost during the processing of the wheat, so go for the whole wheat. 1. Toast piece of bread in toaster. 3. 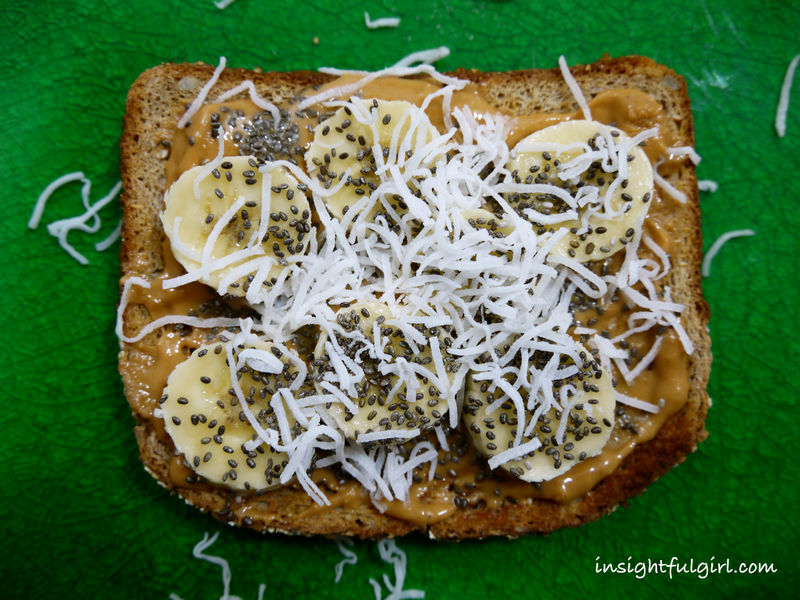 Top w/diced banana, chia seeds and coconut. 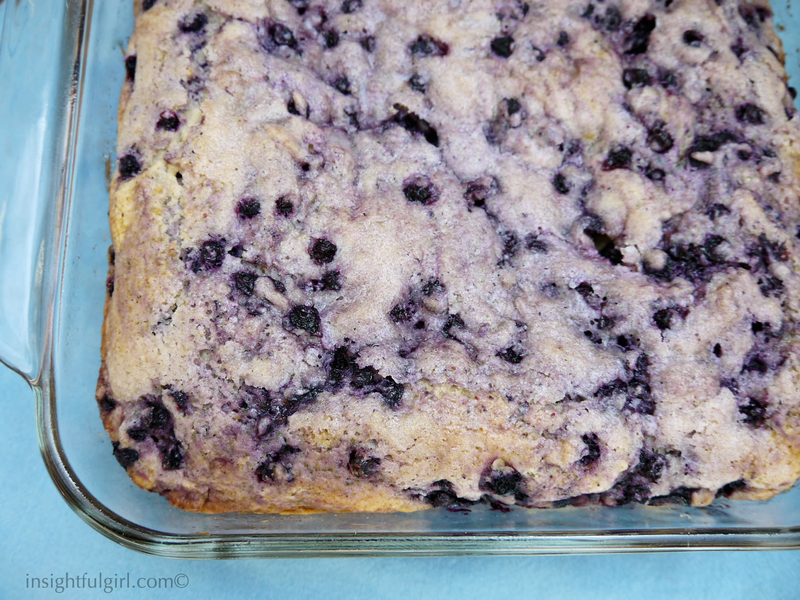 This entry was posted in Bread, Breakfast, Recipes on November 6, 2012 by Genoa11. Well it’s a cold October morning and I was craving something warm for breakfast. I came across this recipe for baked oatmeal and was psyched. And since fall has arrived, a pumpkin version seemed a necessity. Warm breakfast, plus the added benefit of using the oven to warm the house, bonus. 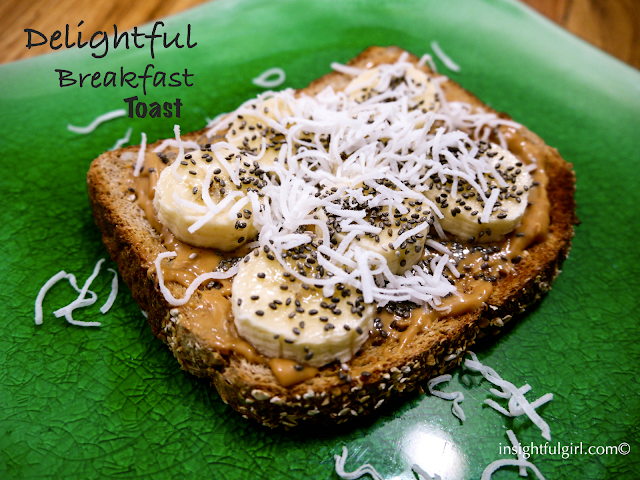 This is a great breakfast to make at the beginning of the week and divide into portion size containers for breakfast on the run during the week. It easily reheats in the microwave and tastes delicious. This is not a super sweet breakfast, you can add more brown sugar if you want a sweeter taste, but I prefer less (decreases the calories). 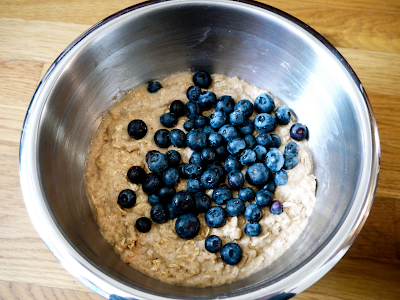 Enjoy this oatmeal while making your house a toasty little oven. 2. Combine oats, baking powder, salt, cinnamon, nutmeg and ginger in large sized mixing bowl. 3. In a different medium mixing bowl combine egg, pumpkin, rice milk, vanilla and 1 tablespoon brown sugar. Mix until blended. 4. 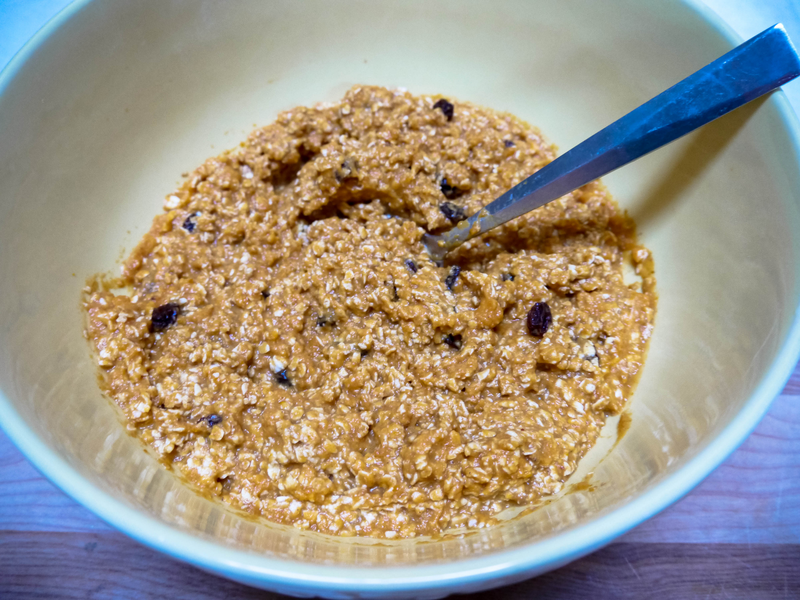 Add wet ingredients into bowl with oats and mix well. Add in raisins if desired. 5. Pour ingredients into baking dish. (I used a 2 1/2 qt dish) Sprinkle top with remaining brown sugar. 6. 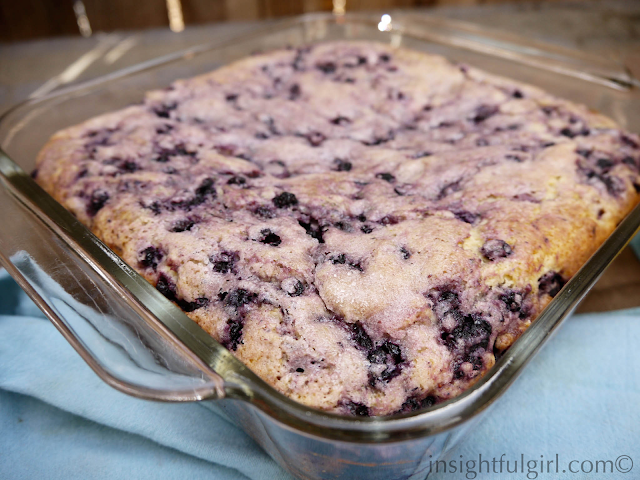 Place in preheated oven and bake 30 minutes, or until center is set. Allow to cool slightly and cut into portions. This entry was posted in Breakfast, Recipes on November 1, 2012 by Genoa11. In the spirit of fall, I wanted to continue with a pumpkin theme. 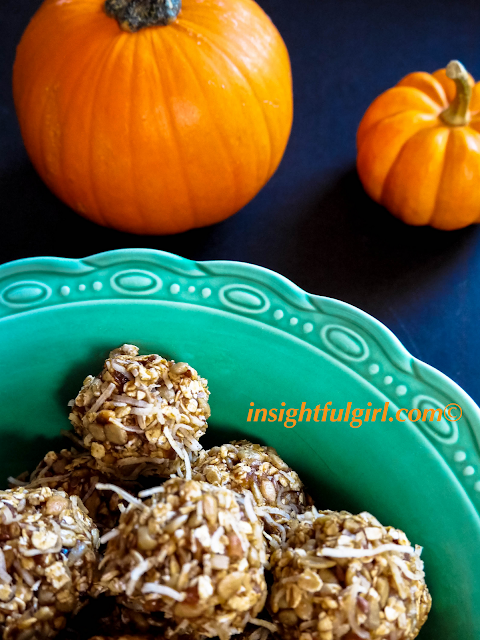 I was so excited about my prior blog on Pumpkin No-Bake Energy Bites, I wanted to make another pumpkin breakfast treat. Well, inspired from a pumpkin bread recipe I found hiding in my mass of recipe books, I decided to convert it into a healthy muffin recipe. 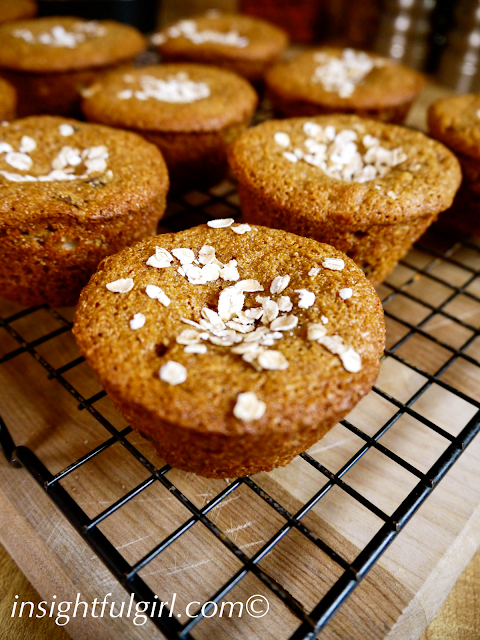 This is my version of a lower fat pumpkin muffin. I used extra pumpkin puree and applesauce, instead of oil, and whole wheat flour for added nutrition. They tasted wonderful, with a soft, spice filled center. Also, these muffins were a cinch to make. Minimal mixing, chopping, or prep required. One muffin pan, two mixing bowls and a whisk is all you will need. You don’t even need a mixer, your own hand will do the trick. An example that delicious muffins don’t have to be unhealthy or difficult to make. So, go ahead enjoy! 1. Preheat oven to 350°. 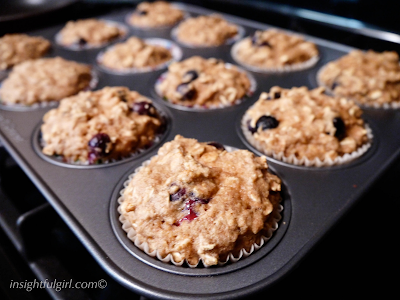 Spray a 12 cup muffin pan with nonstick cooking spray and set aside. Soak measured raisins in hot water for 10 minutes to plump, then drain. 2. In a large mixing bowl, combine flour, sugar, baking powder, baking soda, salt, nutmeg, cinnamon and cloves. Whisk together until combined. 3. 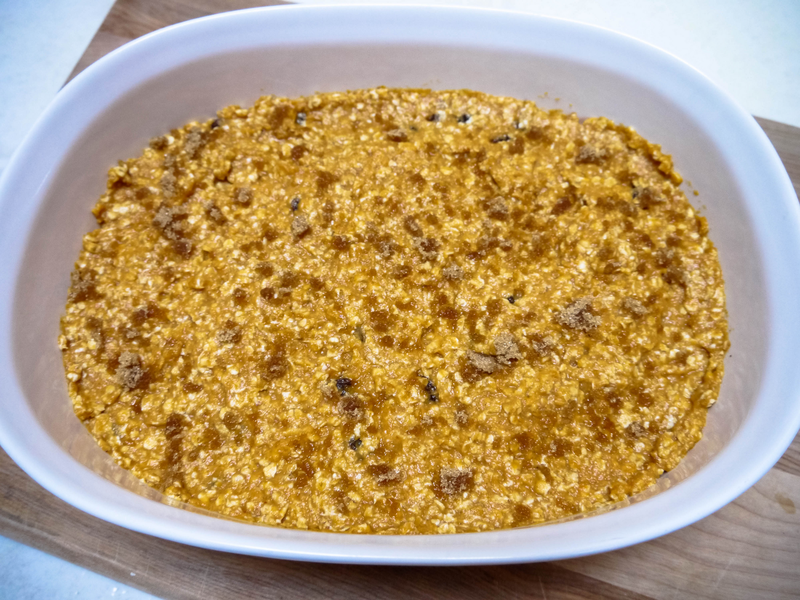 In a separate bowl mix eggs, pumpkin and applesauce until smooth. 4. 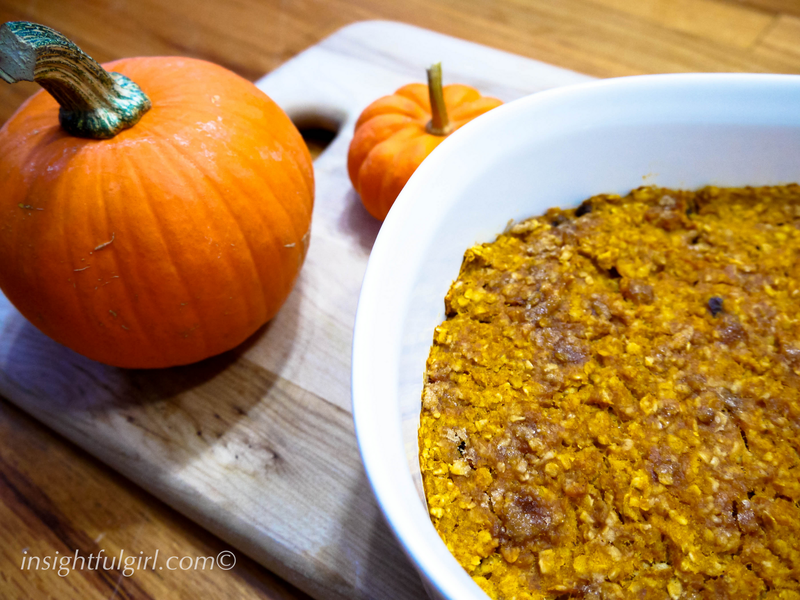 Add pumpkin mixture to the bowl with dry ingredients. Stir thoroughly until batter is smooth. Fold in raisins and walnuts. 5. Spoon batter into prepared muffin pan. 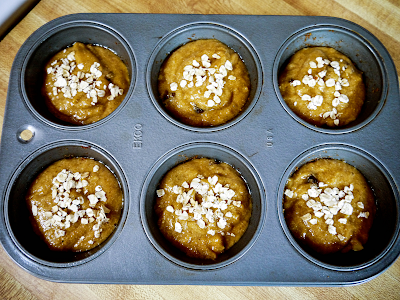 Bake in preheated oven for 20-25 minutes or until toothpick inserted into muffin comes out clean. 6. Allow to cool on wire rack. 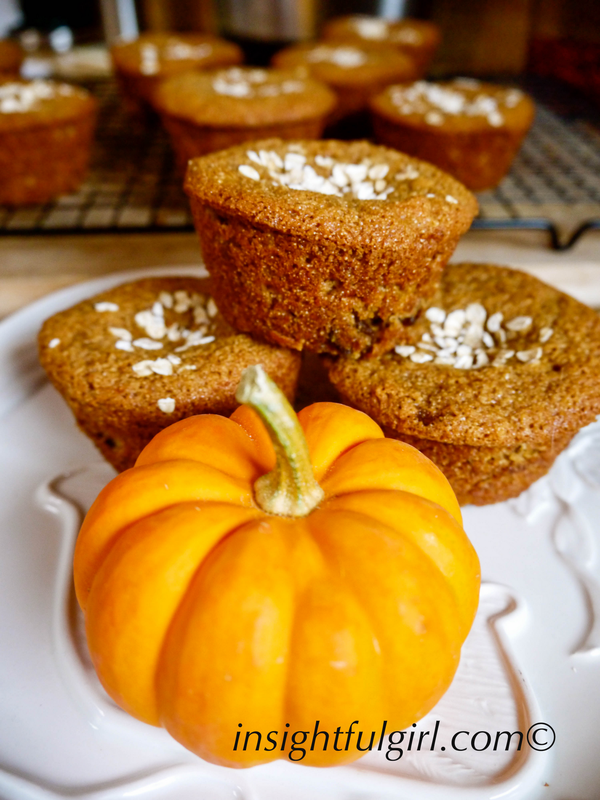 Happy Fall and Pumpkin Muffin Eating!!! 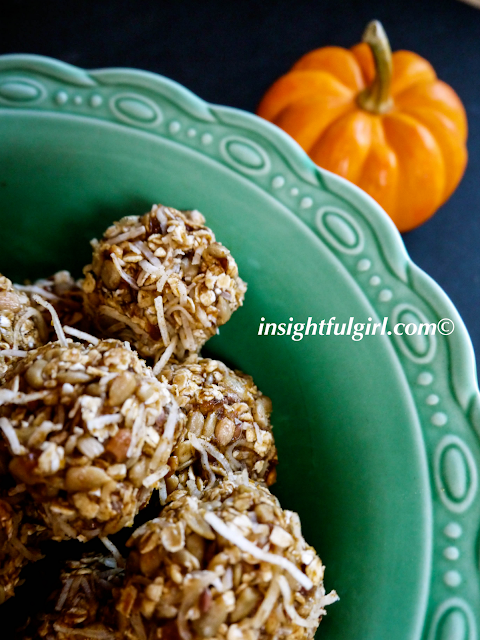 This entry was posted in Bread, Breakfast, Healthy, Recipes on October 16, 2012 by Genoa11. chia seeds or cinnamon chips. Cheers, here’s to fall. 1. 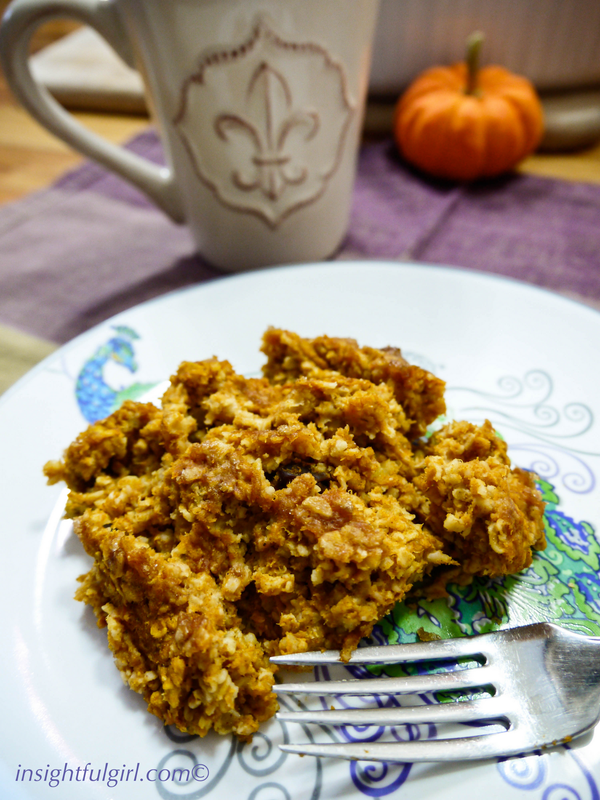 Combine dates, agave nectar, pumpkin puree, flax seeds, cinnamon, pumpkin pie spice and salt in a food processor. Pulse until thoroughly combined. 2. Placed date mixture into large mixing bowl. Stir in oats, coconut, and pepitas until combined. Cover and place in refrigerator for 1 hour. 3. After an hour, use a spoon or cookie scoop to shape mixture into desired size for energy bites. I made mine about 1″ in diameter. **Store in a airtight container in the refrigerator for up to two weeks. Storing them in the refrigerator helps the bites to keep their shape. 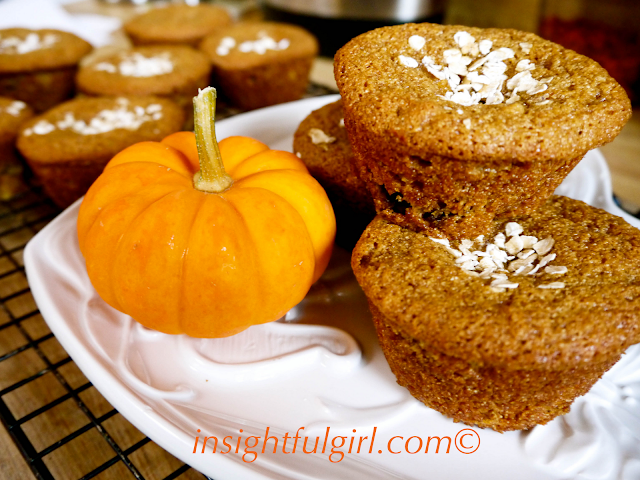 This entry was posted in Breakfast, Healthy, Muffin, Recipes on October 2, 2012 by Genoa11. Tis the season for pumpkin. 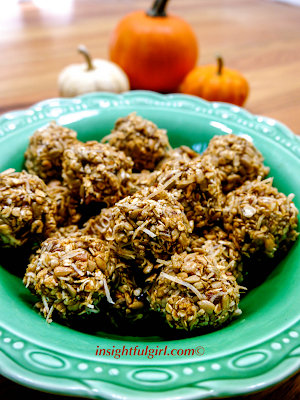 I was inspired to make this recipe when on the search for a quick healthy post workout snack. They remind me of some of my favorite energy bars, but a smaller version. I like the concept of the bites, so when you need a quick energy boost you can just pop one in your mouth and your not committed to eating an entire bar. They are very easy to make, packed with protein and super delicious. You can also easily adapt this recipe by adding different ingredients to cater to your own taste. Try adding chocolate chips, chia seeds or cinnamon chips. Cheers, here’s to fall. 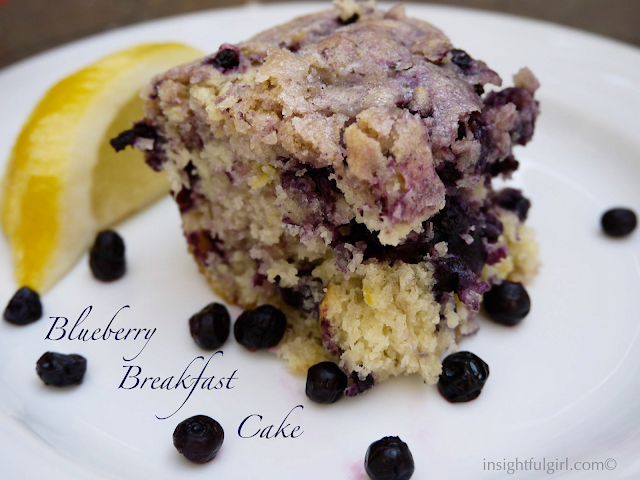 This entry was posted in Breakfast, Healthy, Recipes on September 5, 2012 by Genoa11.